1. Only users from GB! 2. One order = 250 downloads! 4. Unique IP and MAC-address! very fast complete your job. my lack of feedback on freelance.com. i have submitted a very competitive bid. 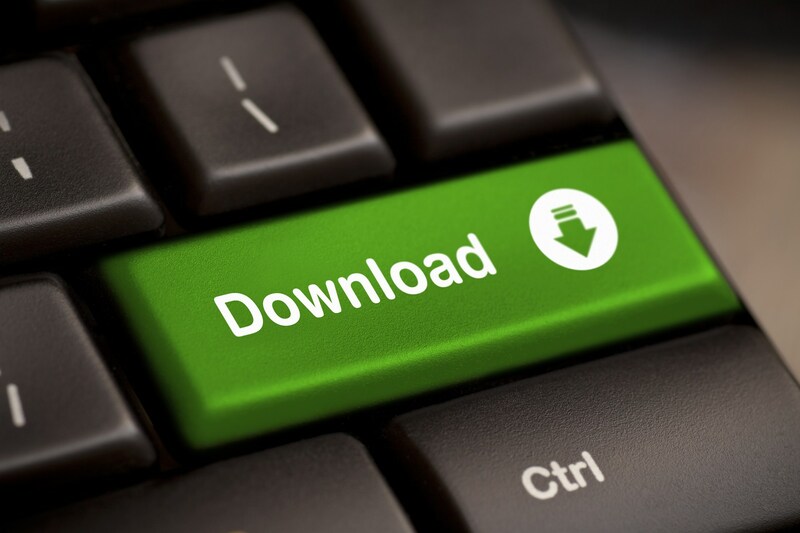 i will provide you 100 mp3 file downloads worldwide from different ip addresses. order me for quick and quality work.